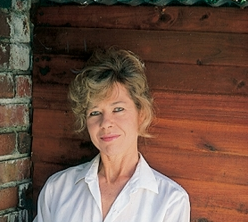 Lynn Bedford Hall is a well-known and experienced food writer, award-winning author, and journalist. This former teacher has also written a few children’s books. Her books include, inter alia, Hamlet and Pretoria, Fig Jam and Foxtrot, Best of Cooking in South Africa and Fabulous Food.